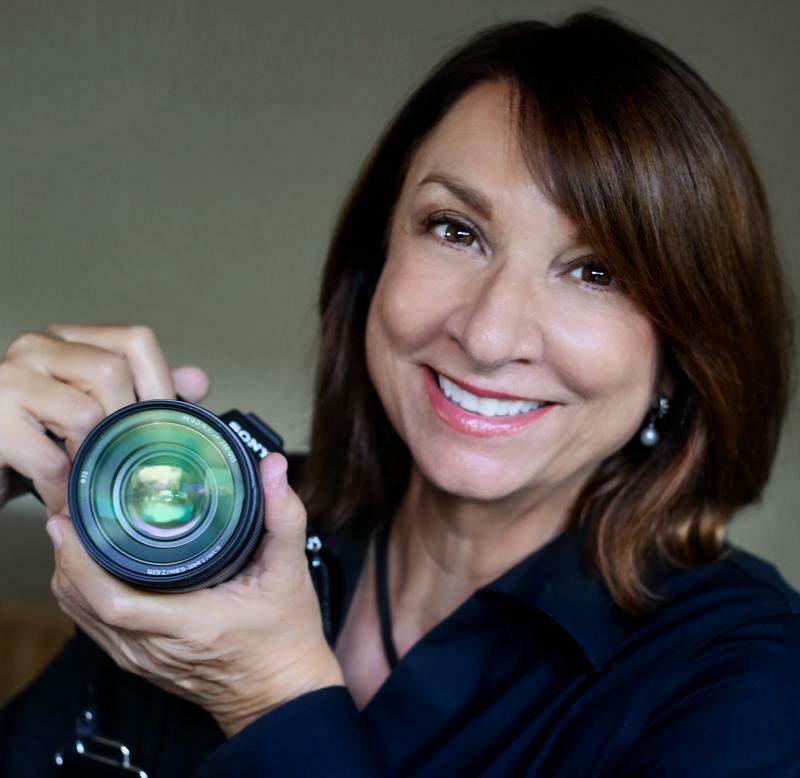 Marian Tagliarino Photography - For over 30 years the Tampa Bay area has been home to American photographer and photo collage artist, Marian Tagliarino.﻿ Marian has a passion for learning and honing her craft and she continues her education and exposure to photography and photographic art: the Morean Arts Center, and has attended PPA Conventions and Photo Expo New York, AIPAD, NYC, Art Basel, Miami.Famed photographer Dennis Stock was a mentor to her and she has taken workshops with Sam Abel, David Alan Harvey, Chris Buck, Bruce Dale, Arthur Myerson and Sylvia Plachy. Carolyn Feldman and Susan Andrews: The Oiseaux Sisters, renown collage and craft artists, have been intrumental in leading Marian into the collage world. Marian is focusing on her fine art photography, collages, and portraiture while continuing her involvement with the community. Marian has a passion for learning and honing her craft and she continues her education and exposure to photography and photographic art: the Morean Arts Center, and has attended PPA Conventions and Photo Expo New York, AIPAD, NYC, Art Basel, Miami.Famed photographer Dennis Stock was a mentor to her and she has taken workshops with Sam Abel, David Alan Harvey, Chris Buck, Bruce Dale, Arthur Myerson and Sylvia Plachy. Carolyn Feldman and Susan Andrews: The Oiseaux Sisters, renown collage and craft artists, have been intrumental in leading Marian into the collage world. Marian is focusing on her fine art photography, collages, and portraiture while continuing her involvement with the community. January - March 2015: Morean Arts Center, St. Petersburg FL, A True Story: Beth Reynolds and the St. Pete Photo Club, group show 4 images. January - March 2012: Group show St. Petersburg, Museum of History, with Florida Photographic Collaborative (FPC). Volunter and photographic mentor to children in Melrose Elementary, John Hopkins and Lakewood High School. Advisory Board Member. Selection Committee Cynda Mort Scholarship Fund. August 18th,2011: Live NATIONAL PUBLIC RADIO INTERVIEW 1/2 hour with Amy Tardif WGCU-FM Station Mgr. & News Director. "Photography and Yoga : How I Fused the Two passions"